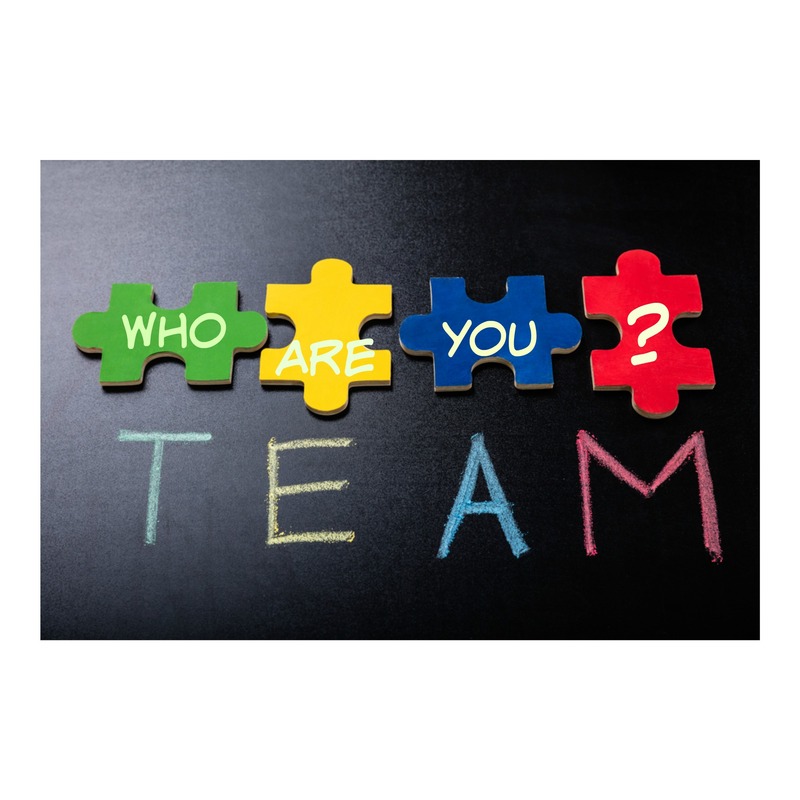 Home › Blog Topics › Advocacy/Leadership › Who are you? Last summer, I decided that I wanted to know more about my personality in relation to my leadership skills. Part of my search for knowledge included taking the Myers-Briggs Type Indicator (MBTI) personality inventory. I did it because I needed to have a better understanding of individuals and how their personalities form organizational cultures. I also realized that I need to know how to assess situations so that I either step up for the leadership role, yield to another person to facilitate growth, or observe instead of speaking. Eventually, I completed the certification course and began offering a discussion in one of my classes about personality types. I find this discussion important because functioning in a teamwork-driven atmosphere requires the ability to communicate and show empathy. If you are going to take an assessment, there are some things that you should keep in mind. For example, there is no ideal personality type. Personality types are also not negative. Instead, we are all people with unique talents to offer. Moreover, for an assessment to be accurate, you need to be honest with yourself. When you answer the questions, don’t answer according to how you want to be perceived, the traits that you believe are the most important for your job, or the traits that seem to be the most attractive to the people that you care about. Answer based on who you are at your innermost core. Then you will be able to get tips that match your needs. In conclusion, this post only touches the surface on how personality assessments can help you plan for your future. The starting point for improvement is awareness. Please note that I am not advocating for one type of assessment. There are many tools that you can use to learn more about your personality. An example is the DiSC model . When you decide to take an assessment, I highly recommend meeting with someone who is certified instead of taking a random copycat assessment online. A computer can respond with a personality type based on your input. But you may not agree with the results. A reasonably priced consultant can help you work through the discrepancies and create a plan of action for improvement. Please see the August 2018 professional development below. Note: The picture used in this post was purchased from DepositPhotos. I am wondering if every month you create a list like the August Professional Development list above. Yes, I create one every month.